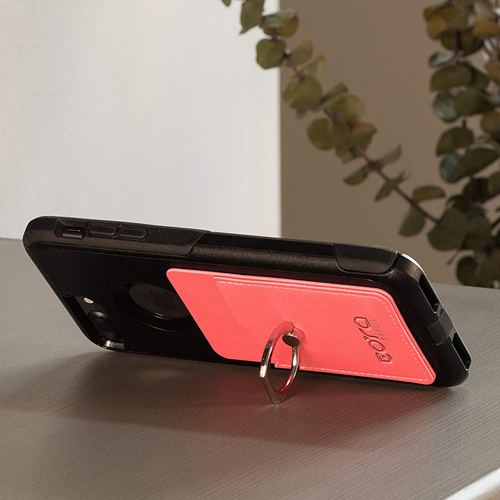 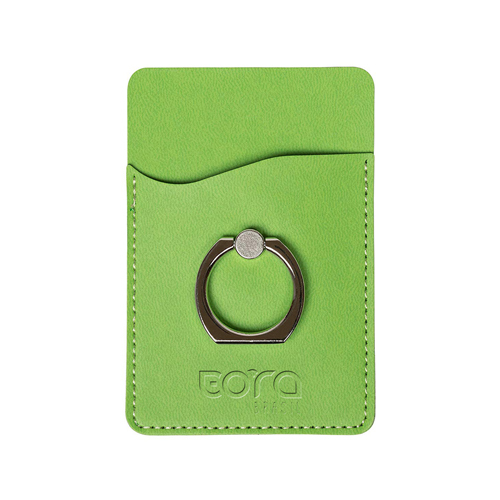 Carry your mobile and cash together by sticking mobile phone leather wallet which also has a metallic ring. 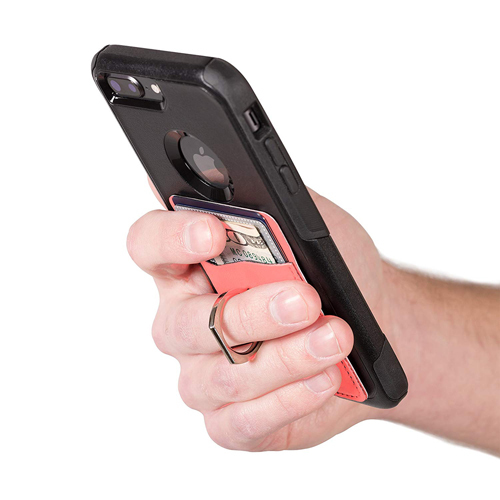 The 360-degree rotating ring can be used as a mobile stand and inserting the fingers to take perfect selfies. 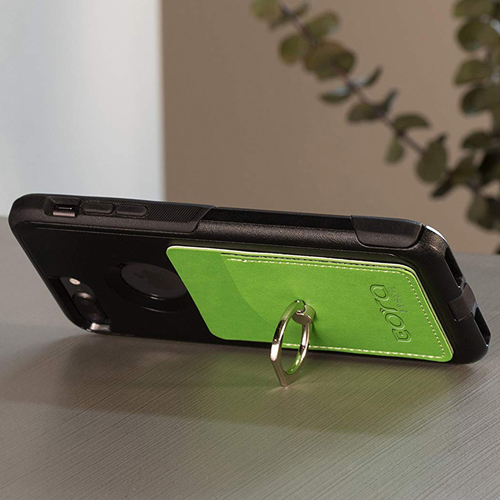 The 3M adhesive back allows the users to fix and remove the phone wallet as per their uses. 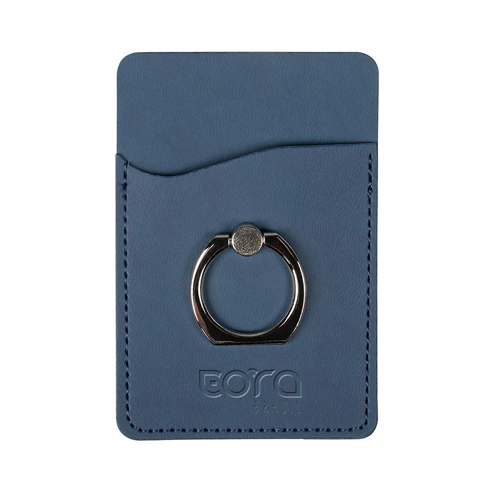 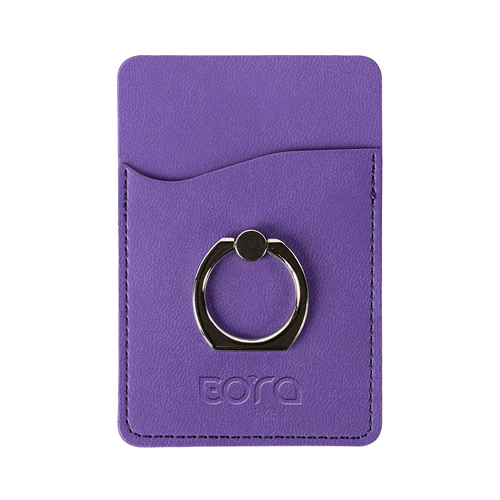 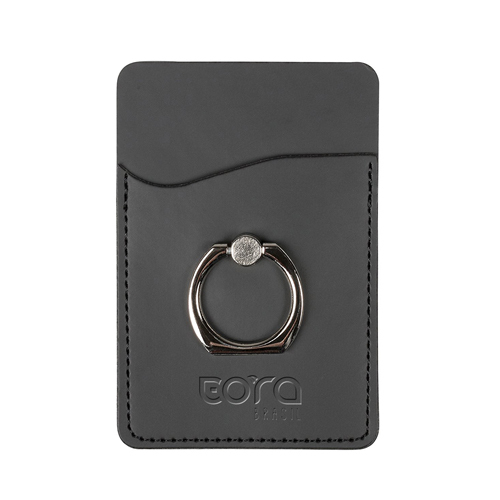 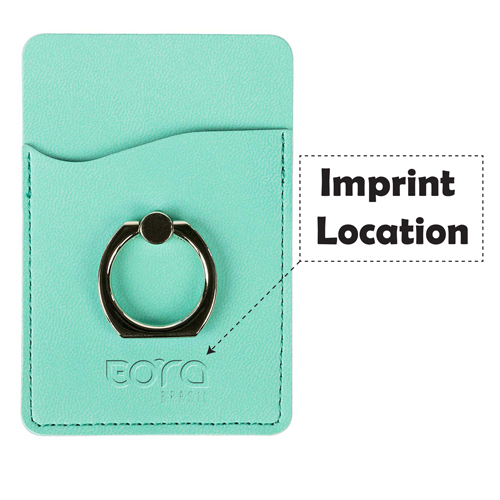 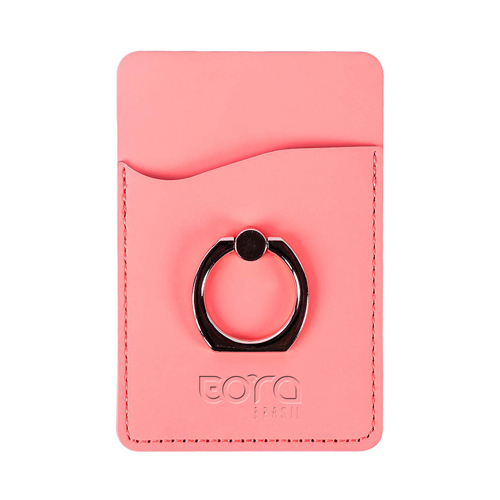 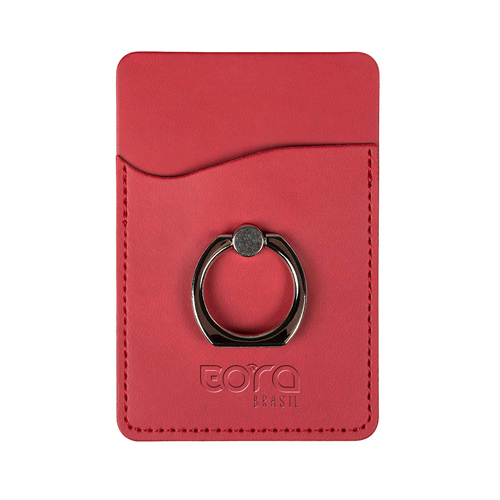 The wallet is made of PU leather and the ring is made of metal which makes the product durable for years.